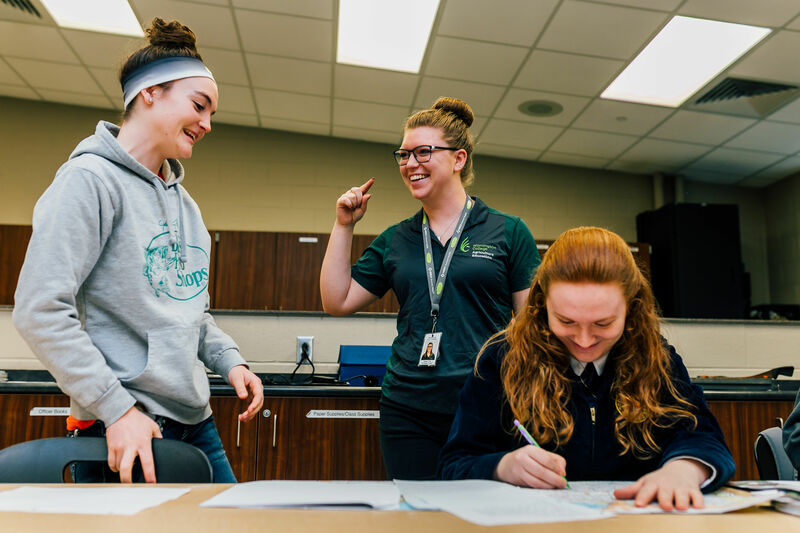 There are three main pathways to become an agricultural educator in Ohio. The first path, is the Traditional Resident Educator Licensure. This is designed for those interested in completing a Bachelor’s Degree. 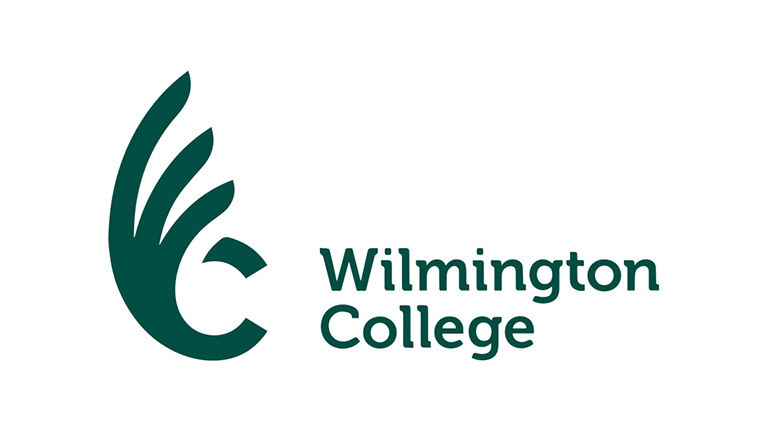 In Ohio there are three schools at which you can study to obtain your degree: Central State University, The Ohio State University and Wilmington College. The second path is the Alternative Resident Educator Licensure. This is designed for individuals who have industry experience or have completed a degree in another field. 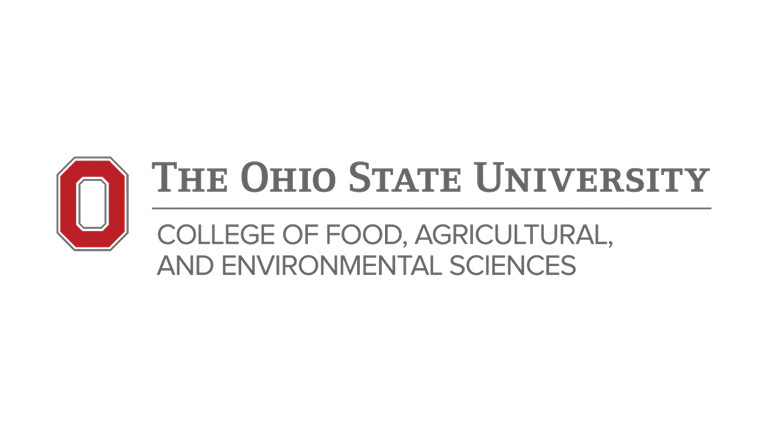 The third path to become an agricultural educator in Ohio is to obtain your Supplemental Teacher Licensure. This is designed for educators licensed to teach in a field other than agriculture. 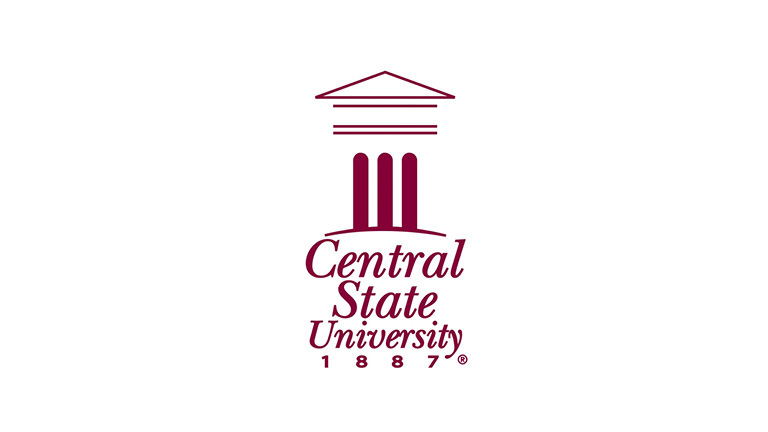 The Traditional Resident Educator Licensure route is for those interested in completing a bachelor’s degree at any of Ohio’s three postsecondary institutions offering an agricultural education program: Central State University, The Ohio State University and Wilmington College. Learn more about Career Tech Teacher Preparation and Licenses at the Ohio Department of Education website. 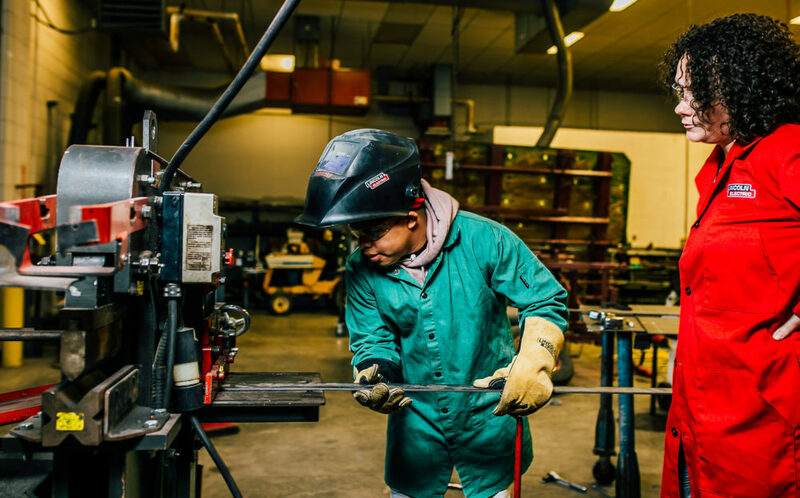 You’ll find the Guide for Licensing Candidates for Career-Technical Education in Ohio, Ohio’s approved educator preparation programs and a link to licensure requirements by subject code. For more information, visit the links below. The Supplemental Resident Educator Licensure is designed for those who are licensed educators in a field other than agriculture. For more information on how to obtain this license, visit the links below.